Let's dive in and discover some amazing companies that have placed quality and craftsmanship at the forefront. 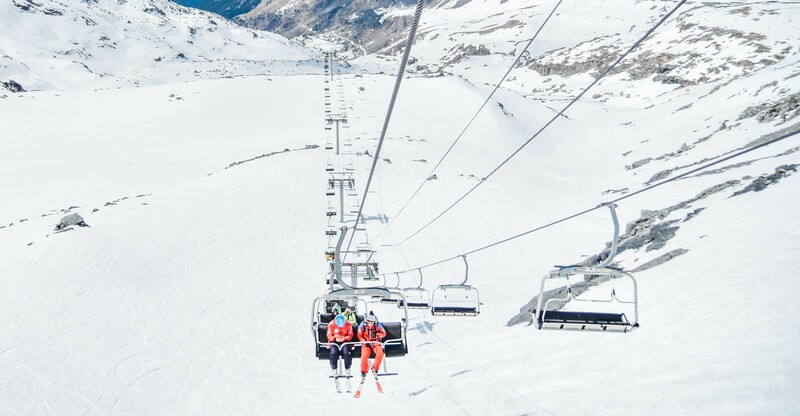 Brands that make ski, hiking, mountaineering, outdoor gear and more. "Terra Nova means ‘New Ground’ and this is reflected in our commitment to innovation and quality across our cutting-edge product range. 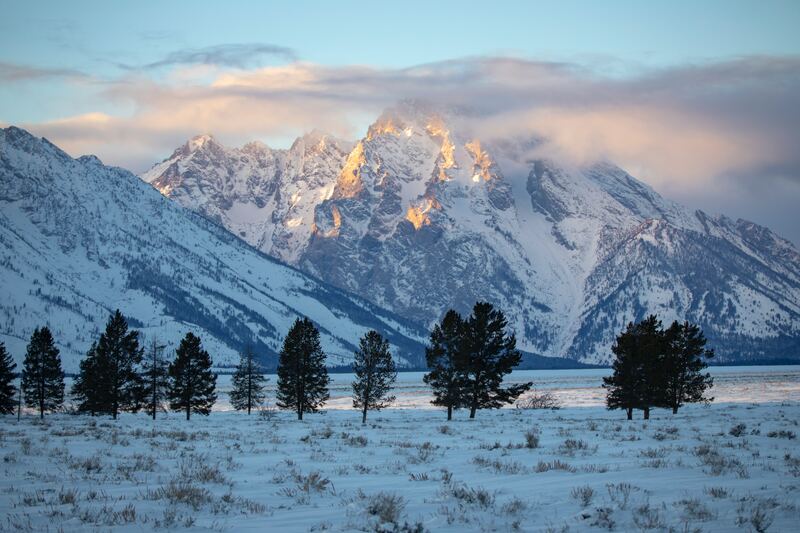 The company has a long heritage and has been producing some of the world’s best outdoor gear for over 20 years. 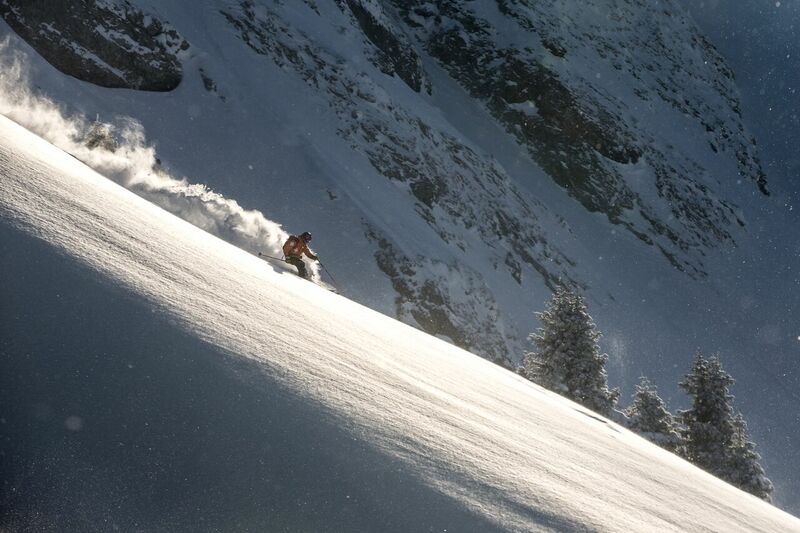 Terra Nova products are tried and tested in both our labs and in the most extreme environments across the planet. Our ‘Best in Class’ design ethos drives an ambition to utilise and develop some of the best parts and materials available, resulting in award-winning products that are used by people who push them to the limits. 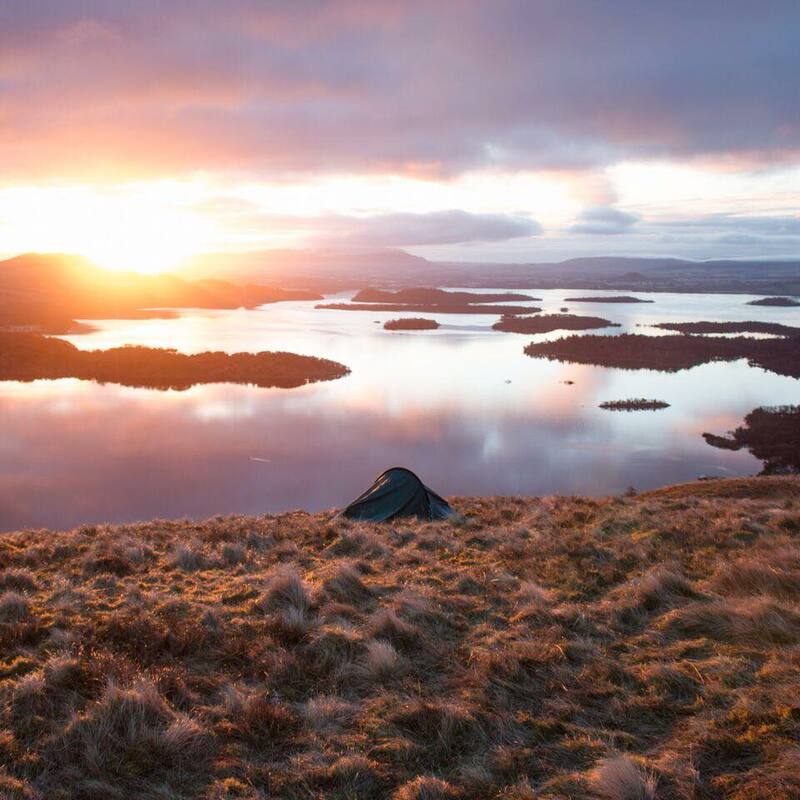 Terra Nova tents hold multiple Guinness World Records and are considered to be the brand of choice for most outdoor professionals across the world." 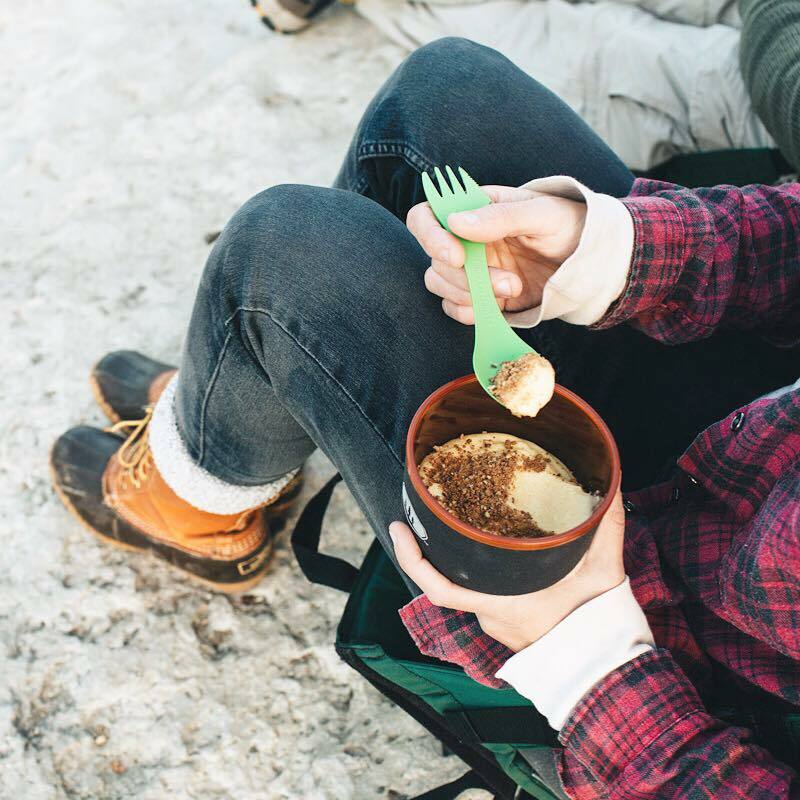 "The Packit Gourmet family have been camping, hiking, canoeing, skiing- creating and enjoying our own backcountry meals together for decades. Packit gourmet was a grad school idea, an idea born out of the attic and launched with a road trip in a 77 VW bus. Drawing inspiration from family recipes and familiar flavours our meals are a connection to home. . . no matter where you are." 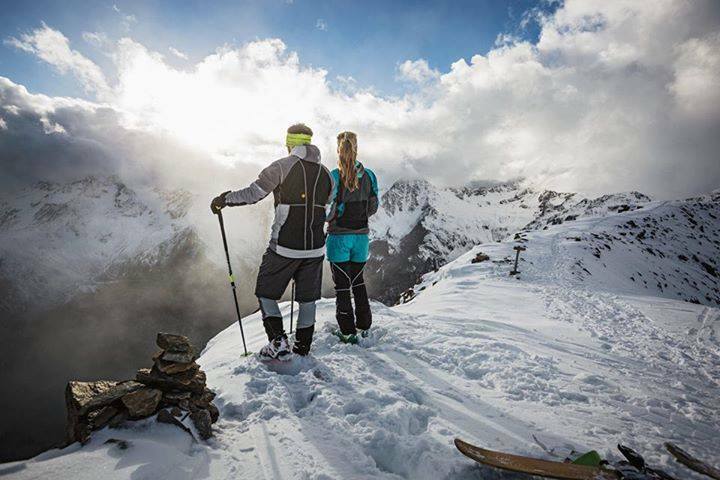 "As a modern Family business and a sustainable innovative outdoor outfitter, VAUDE takes its responsibility for people and nature very seriously. We bring this claim to life in all three of our divisions: Mountain Sports, Bike Sports and Packs ’n Bags. 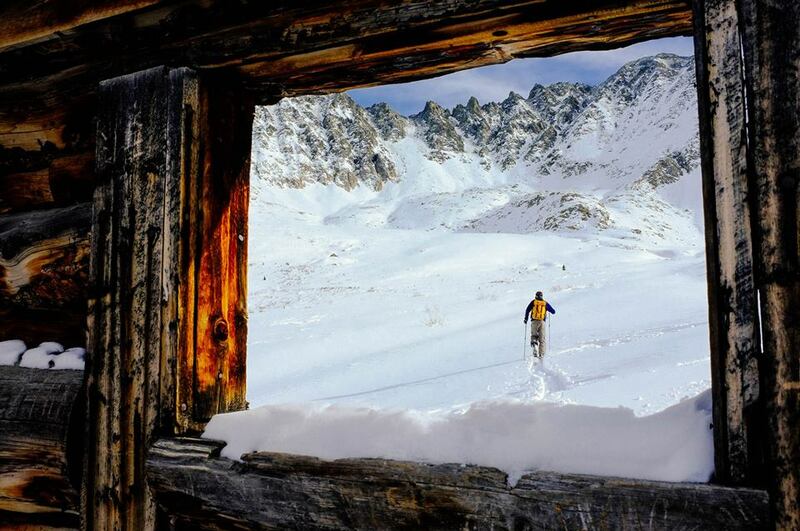 For 40 years, VAUDE has stood for high-quality outdoor clothing and equipment. We make Outdoor Clothing, Shoes, Backpacks, Tents, Sleeping bags, Bags and Accessories for mountaineering, ski mountaineering, trekking, hiking, mountain biking and road cycling." 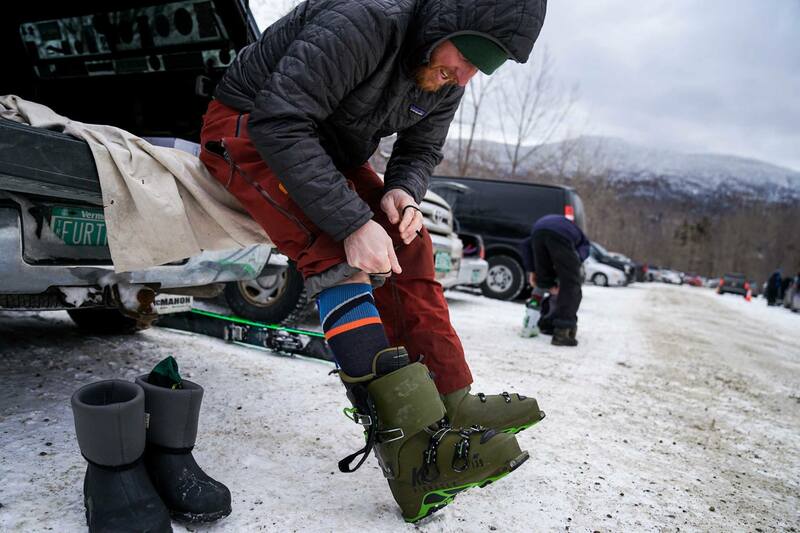 "We want you to feel good about buying your socks from us: good about the way they feel, good about the way they perform, and we trust, good about supporting a Vermont-made, American brand, including the raw materials used to make them. We believe Merino Wool is one of the best materials for manufacturing our Darn Tough Vermont socks, and to that end, we source only the finest merino wool available." "A fateful decision to hike the Appalachian Trail during the dawn of the nascent ultralight movement led owner/founder Brian Vargo to ask “What’s it all about?” while simultaneously asking “Why is my pack so heavy?” Soon the latter question outweighed the former and Brian’s quest for enlightenment gave way to a quest for the simple lighten-ment of his pack. Turns out he wasn’t the only one asking the same questions. After completing his trek, Brian was inundated with requests for advice on lightweight hiking and backpacking from what to pack to planning the perfect adventure. So he consolidated his knowledge and shared it on the world wide web for everyone." "Based in the shadow of some of Canada’s most spectacular mountains, in Squamish, British Columbia, OnSight began designing and building technical sewn products in 1994. 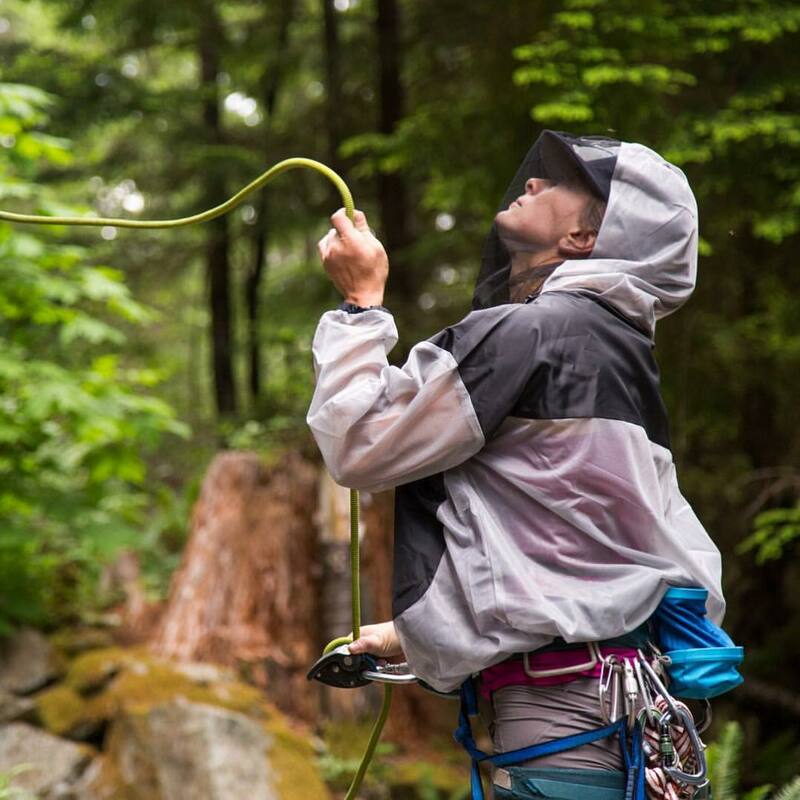 Founded by a climber and mountaineer, OnSight’s first products were built primarily for the local mountaineering and rock climbing populations, in addition to some custom designs and manufacturing for a variety of private and government organizations. The initial product line was composed of rock climbing slings, safety tethers and bags designed for climbing ropes, chalk, and crampons. In relative quick succession, a line of more elaborate items evolved, including mountaineering backpacks and stuff-sacks." 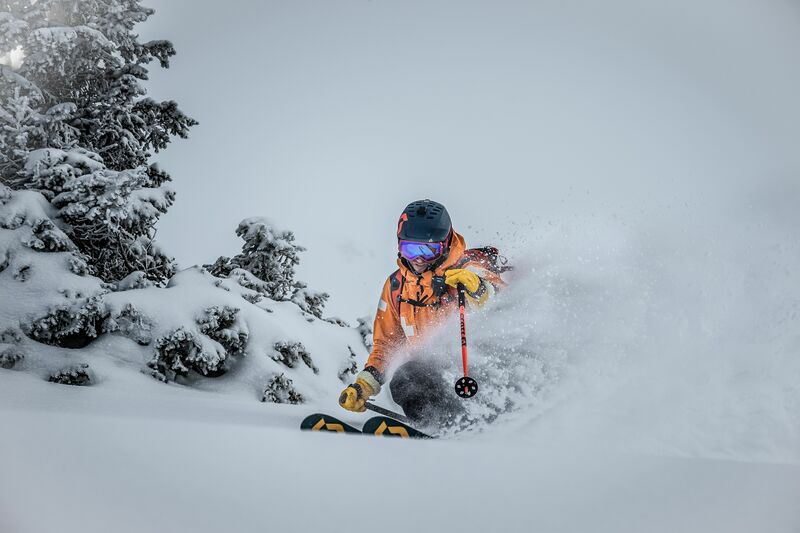 "Amok Equipment is run by Norwegian outdoor engineers. Exploring nature is in our blood - be it mountains, fjords, boreal forests or the Atlantic ocean. 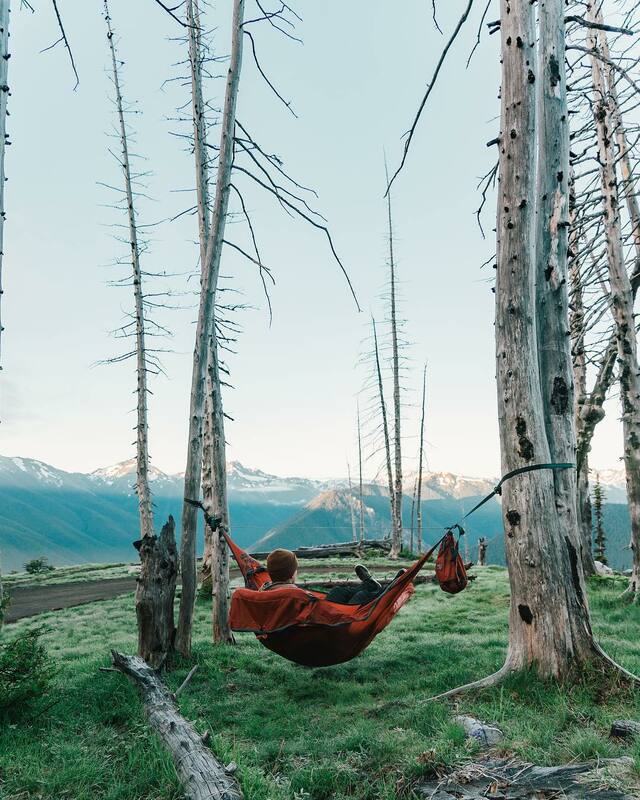 The idea to make hammocks was born on a sailing adventure in the Caribbean, but the cornerstone for the unique design, cutting-edge functionality and high-quality products, is the strong Nordic outdoor tradition. 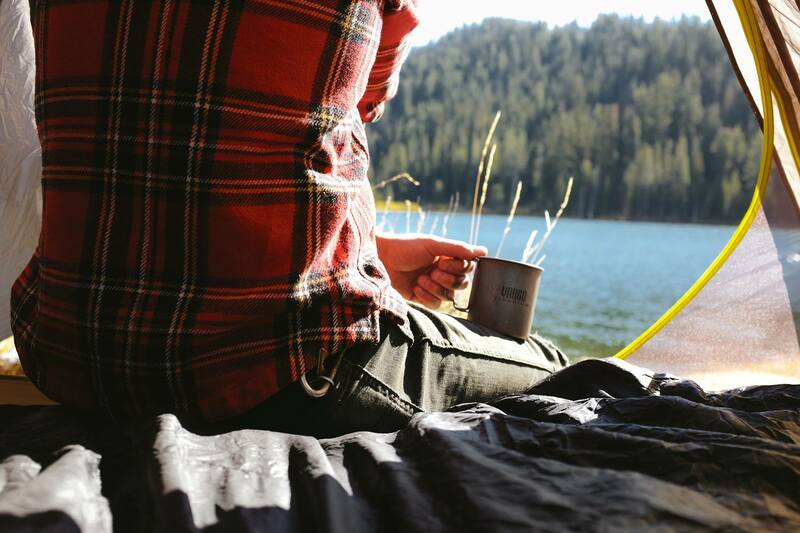 The company was founded in 2013 and is known for its overnight camping hammock, Draumr™ 3.0. The first hammock of its kind." "Our Ethos is very simple. We aim to share what we as a team are passionate about and unite like-minded people through a sense of community. There are so many people that endure the rat race every day, but like us, are constantly seeking adventure and the freedom that can bring. We want to inspire people to find their own paths, push their boundaries and embrace their own journey whatever that might be. 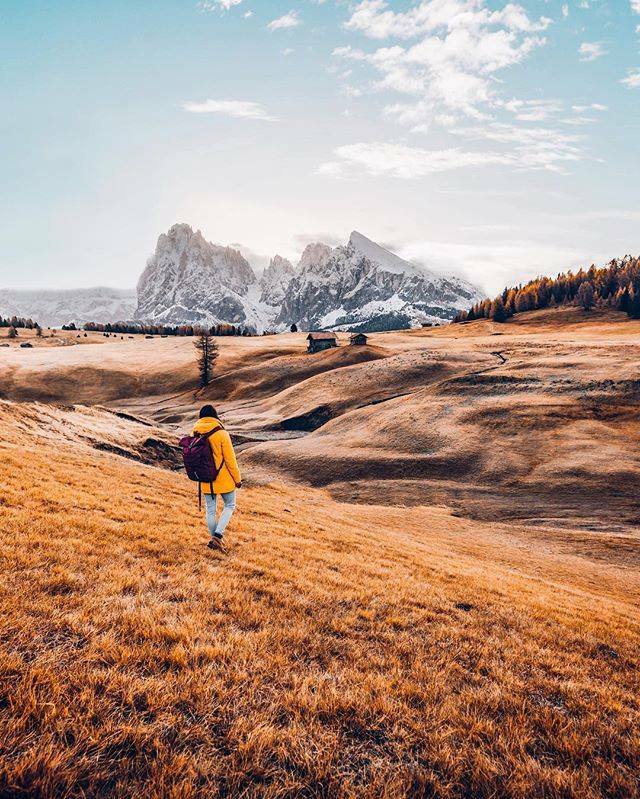 Escapism, a constant desire to get off the grid, wander, travel to connect with people and nature. These elements have been at the heart of Passenger from the beginning. 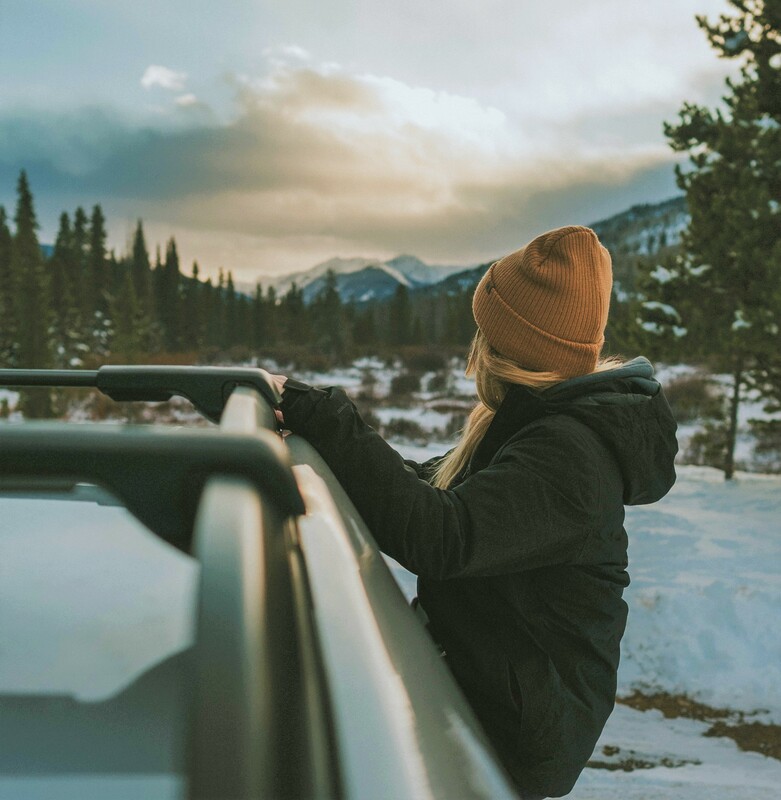 Many of us look to escape, whether it’s the 9 to 5, cold winter’s or escaping our daily routines even if it's just for a short while or a weekend adventure." "Made For Anywhere On Your Map. 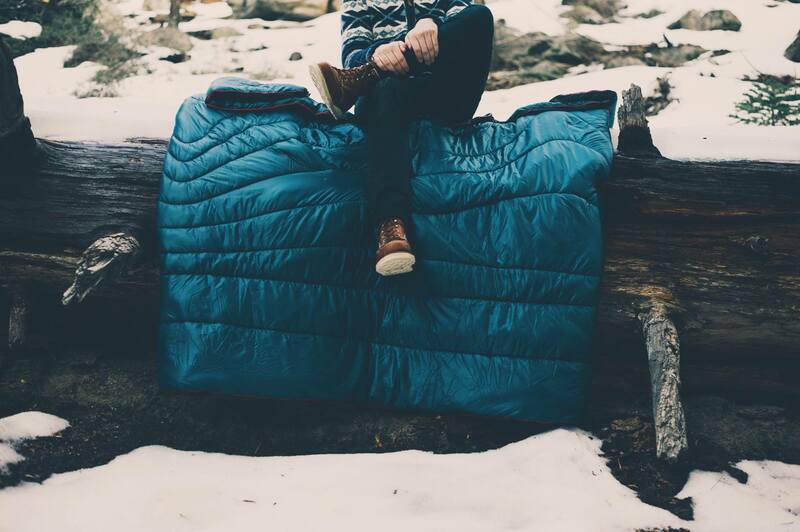 At Topo Designs, we’re rooted in mountain culture and outdoor living, but love exploring cities and world travel. We look to proven classics for inspiration, yet take advantage of innovative technologies to ensure a timeless look with modern functionality. We are uncomplicated and utilitarian, but with a sense of design and style through simplicity. Our goal is to not have to choose a single path—we want to live on both sides of the fence, where life is always greener." "Travellers not tourists: We are always ready to learn, forever curious and sensitive to a changing world. We challenge ourselves and expectation by doing transparent business, making sustainable decisions for planet and people, reducing our impact wherever possible. Life means life: We build products for a lifetime of conscious adventure but despite our rigorous quality checks, defects may happen. We’re on your side, welcome to Care & Repair. Use less, be more: We believe that using less makes for more – carrying only what you need brings freedom. By being unafraid to challenge ourselves, we do better for our planet." You will have the chance to get your hands on some incredible products from these very companies through our Thrillism Treasure Hunt! 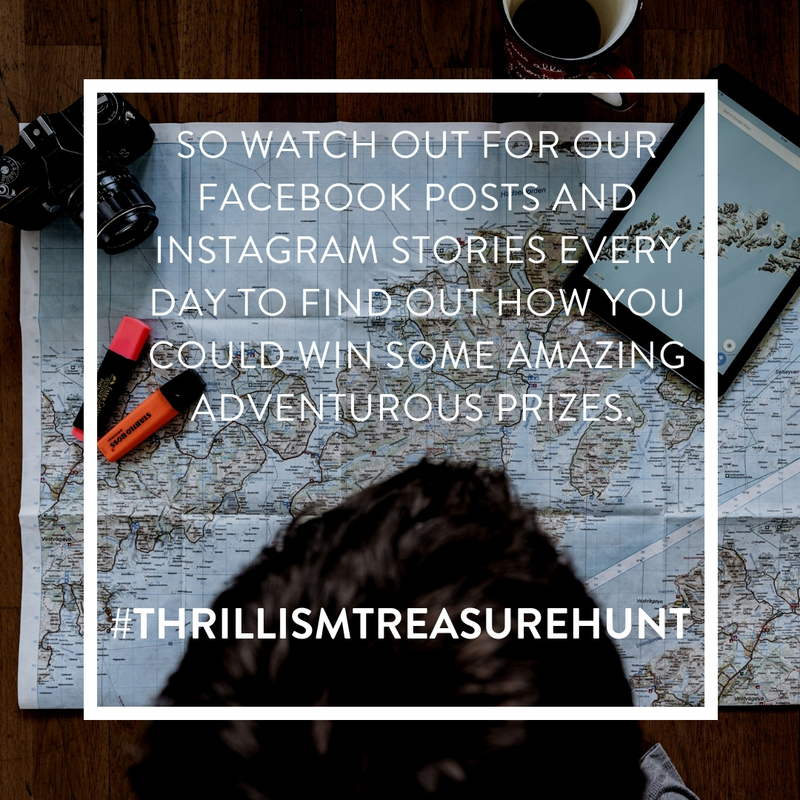 Every other day we will be doing a giveaway on Facebook and Instagram and all you will have to do is complete 3 simple tasks, an online treasure hunt. By completing the 2 tasks you will be in with the chance of winning a gift every other day. 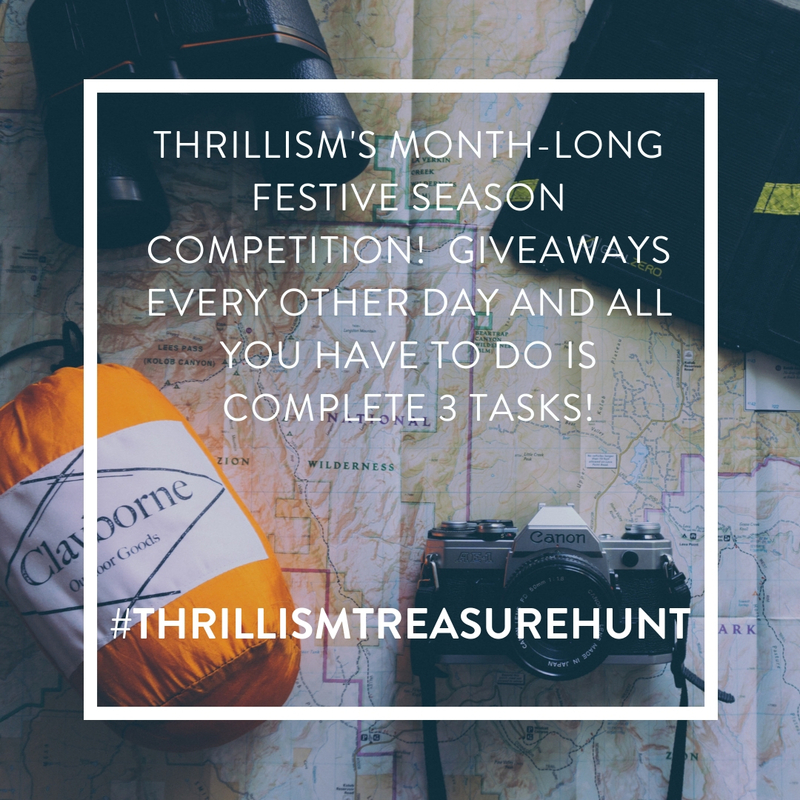 Enter as many of the #ThrillismTreasureHunt's as you like.